The holidays are quickly approaching, a little too quickly in my opinion. 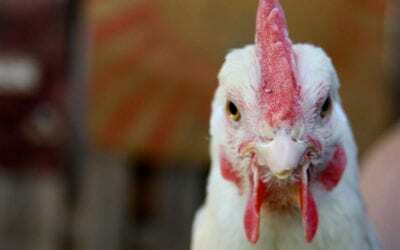 In preparing for the holiday hustle and bustle, you are either one of two kinds of people. Maybe you are the holiday king or queen with your lists already made, checked twice, wrapping paper purchased, gifts maybe already wrapped, and your house looks like a replica of Santa’s workshop. 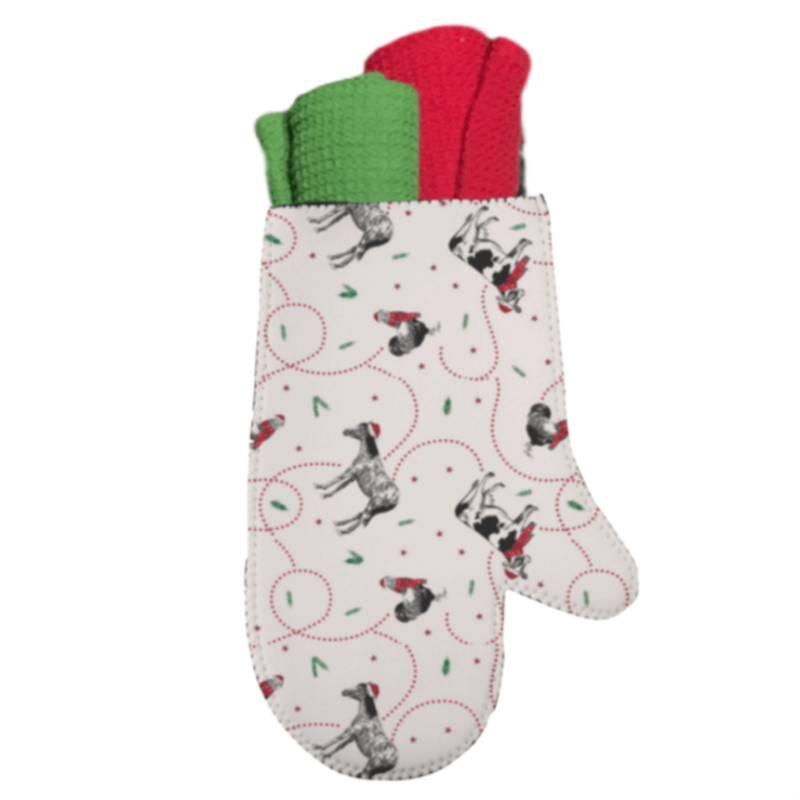 However, maybe you are more like me and you are scrambling for ideas on what to get those hard to buy for people in your life, and how to turn your home into a cozy decorated space for the holidays. 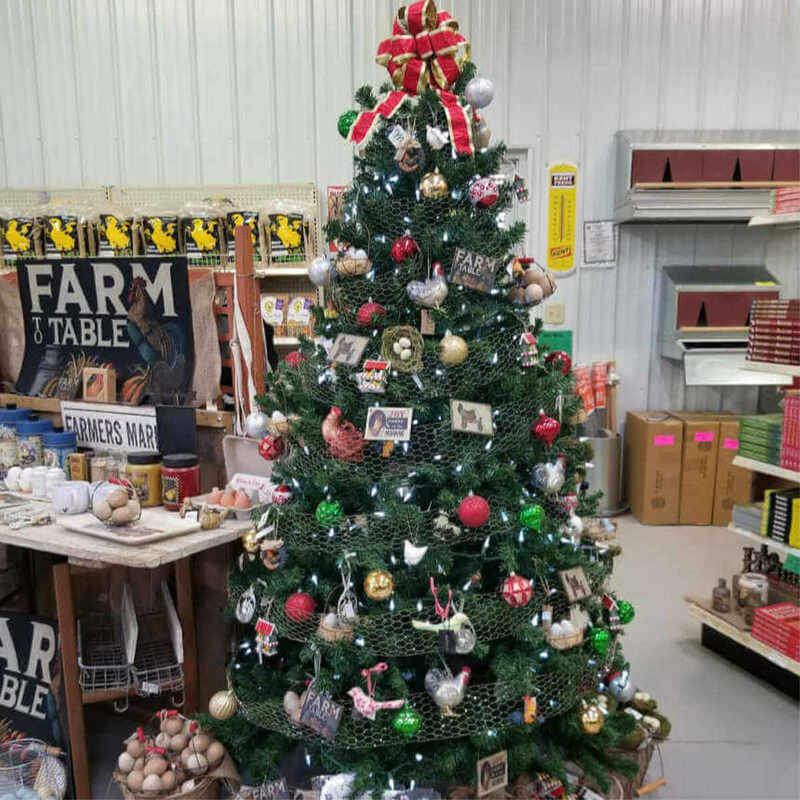 Let’s start with the holiday tree if you choose to display one in your home. 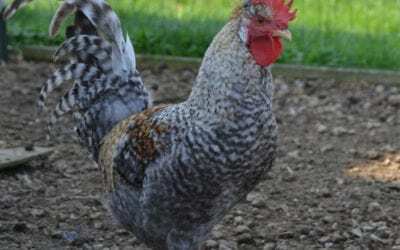 Whether you purchase a fresh live tree from the local tree farm or you choose to go the easy route, like me, with the pre-lit artificial tree you must adorn it with some snazzy chicken ornaments. 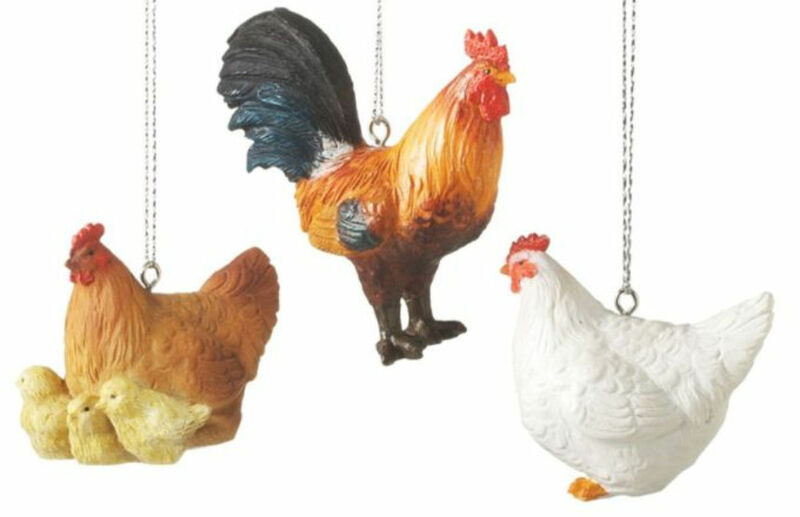 This trio of ornaments is sure to make your company flock to your tree to take a look! I feel like the 12 Days of Christmas song needs a revamp for the number 4. 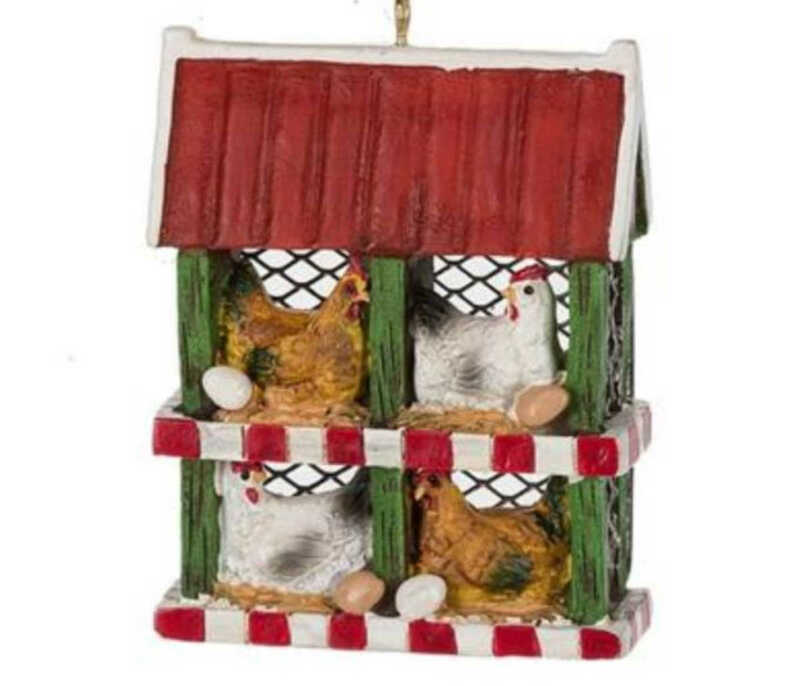 How about “4 broody hens!” This nesting box ornament allows you to bring a bit of the coop indoors for the holidays. 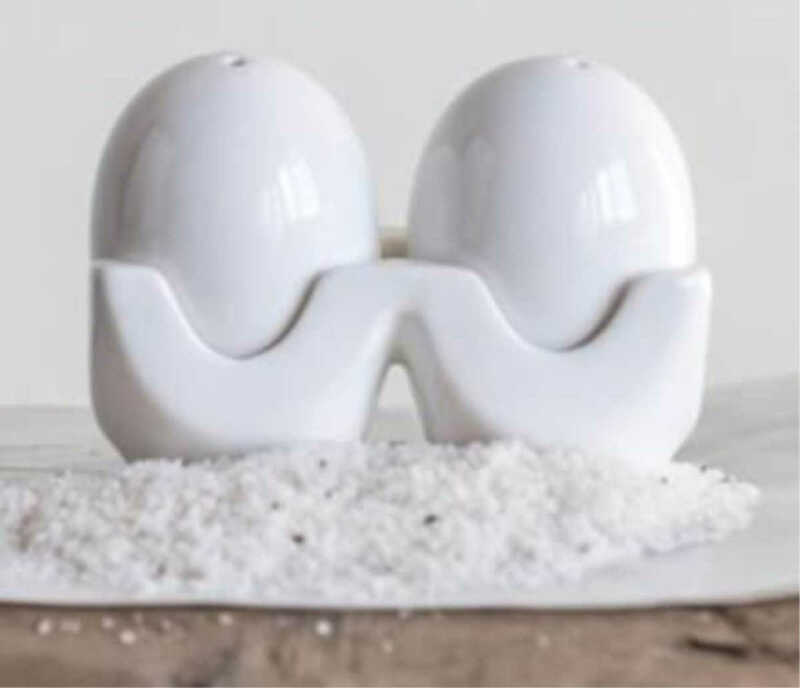 These ornaments would look adorable on your tree as well as a table decoration! 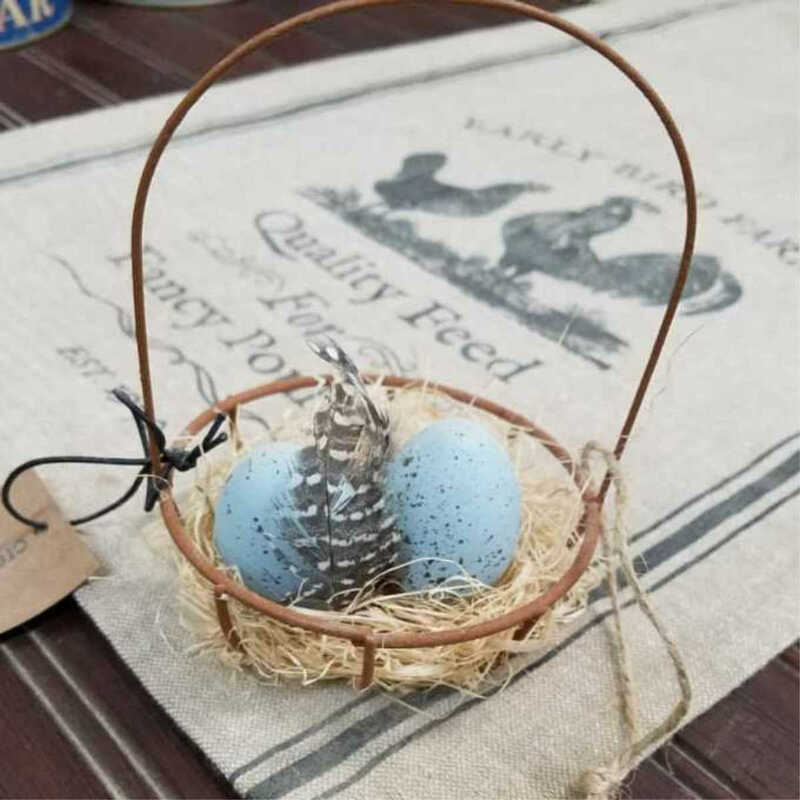 This metal basket filled with beautiful guinea feathers and two life-like blue eggs will add some farm fancy to your holiday tree or tabletop. 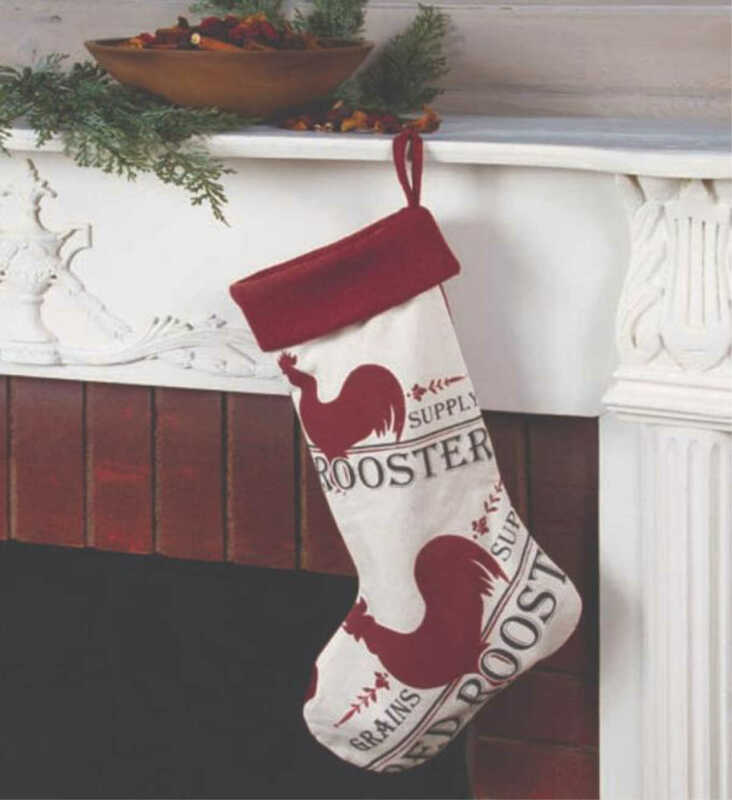 Oh, and how cute is this Red Rooster Stocking! 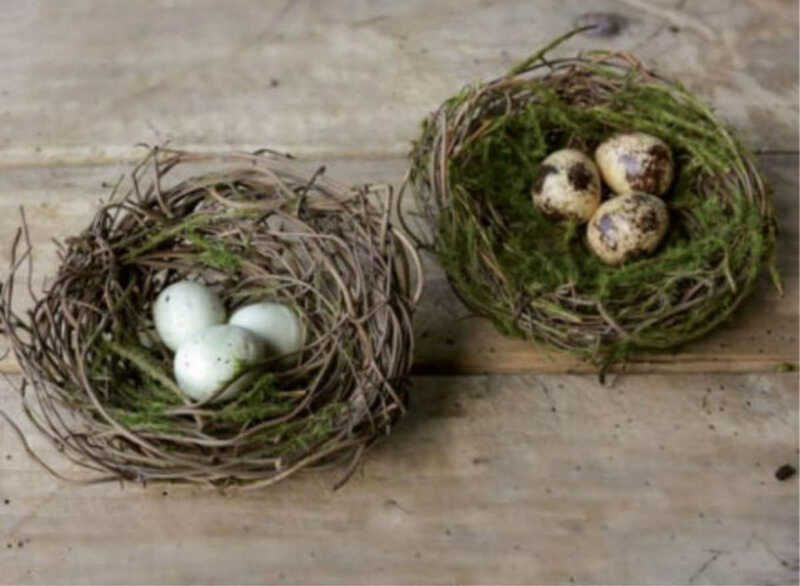 Hang it from your mantle, staircase or anywhere in your home that needs some holiday charm. 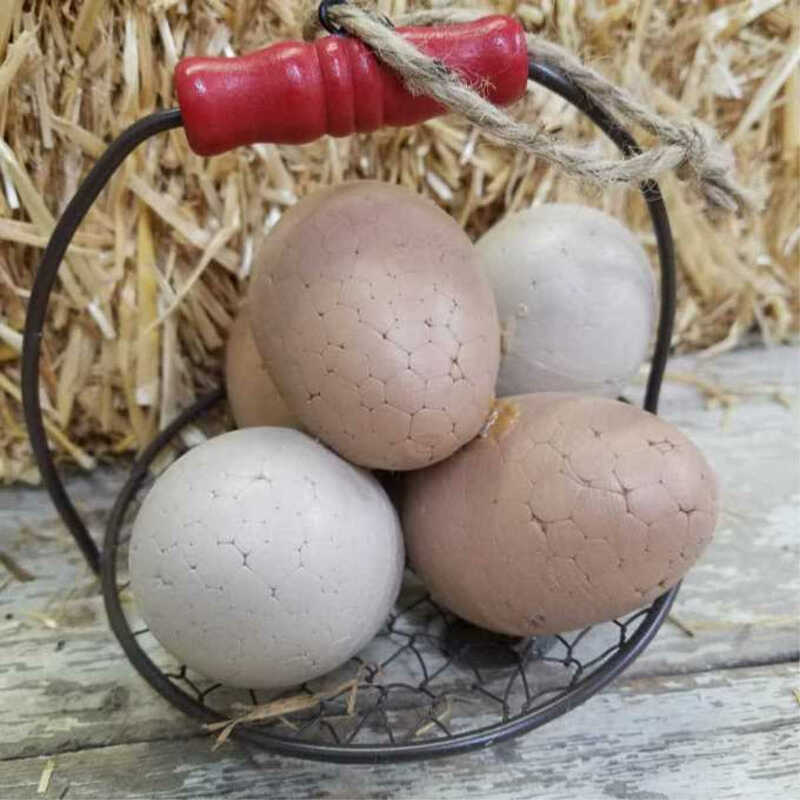 This little metal basket with faux eggs is another super cute ornament for the chicken-themed tree. 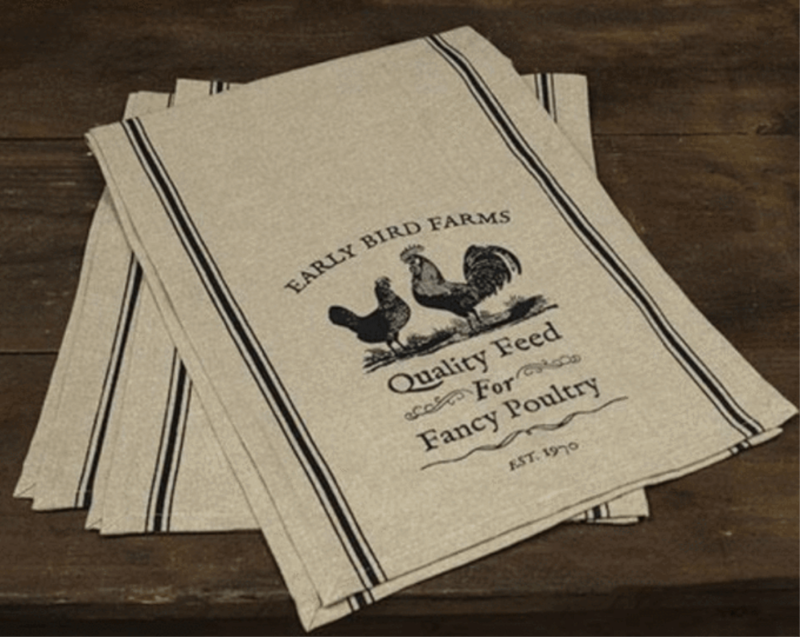 This Fancy Poultry Table Runner 48″ just gives the perfect poultry charm to your table. 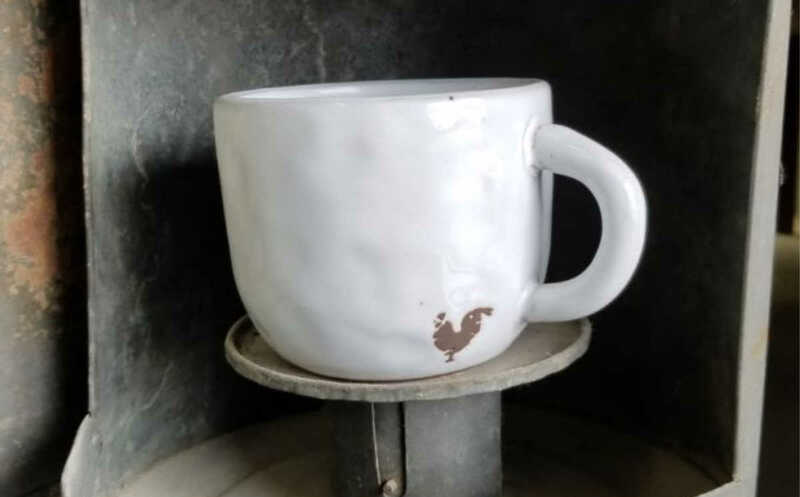 And lastly, whether you believe in leaving milk and cookies out for Santa or just love a warm cup of cocoa, why not use this beautiful white Terra Cotta Mug with Embossed Rooster Stamp? 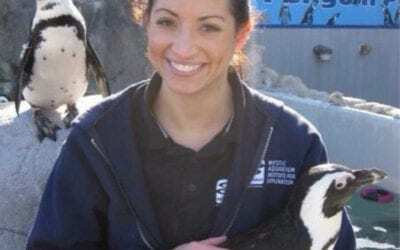 My hope is that this blog put you in the holiday spirit and gave you a bit of holiday inspiration. Wishing you and yours a wonderful holiday season!